Strawberry Fields RePresents and special guests are delighted to help develop the next generation entering the creative industry. 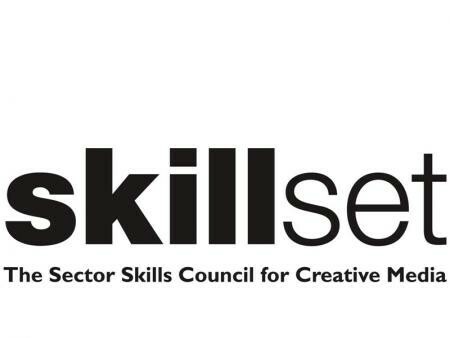 On this rare occasion, Bournemouth University AND the AUCB media students will be attending a careers day called 'Skillset'. Strawberry will be exhibiting ready to talk about design, photography, film, fashion, journalism and media, etc. from 4pm – a talk by Lord Young about a new creative concept to help business start-ups.